A San Diego Comic-Con comic book exclusive from Image Comics is Giant-Size Kung Fu Bible Stories. Not sure if it actually has anything to do with the Bible but the creators involved look top-notch. 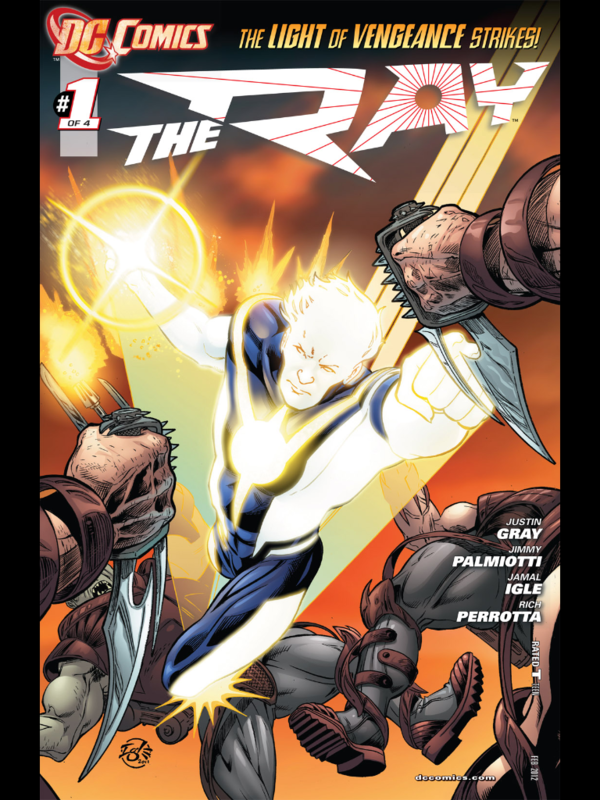 Hopefully it will find its way on to Comixology so I can check it out. When I took my first steps as a comic fan back in the late 90s, Deadpool was one of my early “discoveries”. 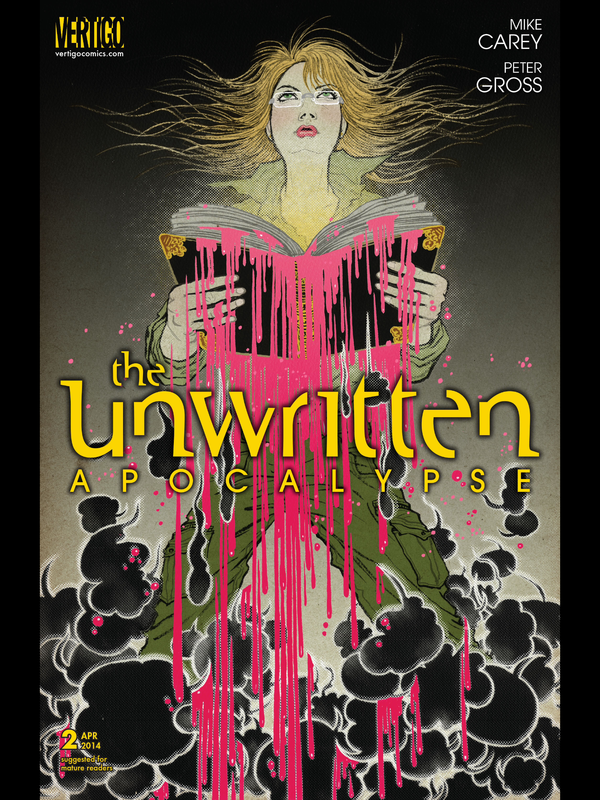 That book was like nothing else I had read at that point: witty, over-the-top crazy fun with a dark side lurking just beneath the surface. In the 15 years since, many creative teams have handled the Merc With A Mouth – some I’ve enjoyed, others have done nothing for me. This current run is up there with my favourites. The first arc had Deadpool fighting zombie versions of American presidents. We’ve had retro issues, such as the 70s style team-up with the Heroes For Hire. And now this arc: The Good, The Bad And The Ugly. A secret organisation has been abducting Deadpool, stealing his organs (he has a healing factor, so they keep growing back), and using them in illegal genetic experiments. The events of this arc nearly broke Deadpool. But as this panel shows, he ain’t easily broken. 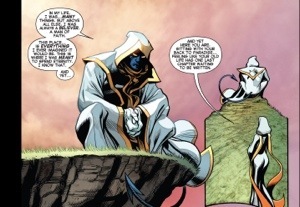 No one really dies in the X-Men universe. A dead X-Man is just one event away from a resurrection. Unless you’re Thunderbird. Then you can stay dead. 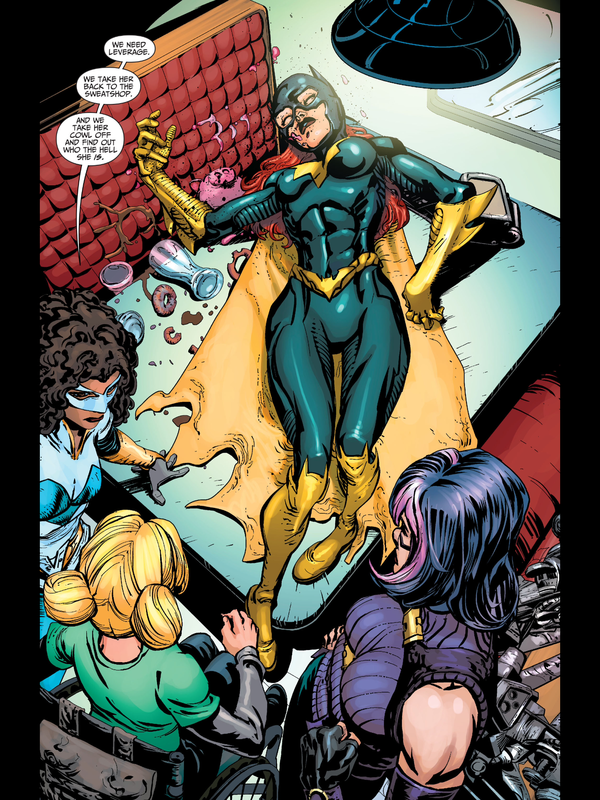 Jean Grey has been on the dead/resurrected roundabout so many times she’s clocked up frequent flyer points. Now it’s Nightcrawler’s turn. When the first issue of Wolverine and The X-Men was released, I wasn’t going to pick it up. It’s been a long time since the regular X-Men titles grabbed my attention. But when I saw the cover to Wolverine and The X-Men #1, I knew I had to give it a shot. 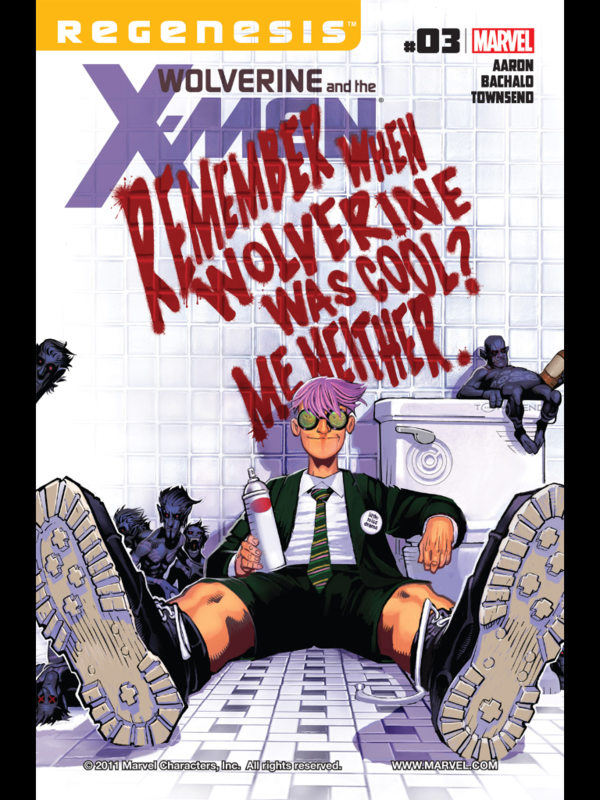 This is the X-Men comic that takes my three favourite X titles of all time – Morrison’s New X-Men, Milligan/Allred’s X-Force, and Lobdell/Bachalo’s Generation X – mooshes them together and then let’s things get freaky from there. It shouldn’t work. But it does. And so far it’s my favourite X title in a very long time.